Ferdinand Leger was a French painter, sculptor, and filmmaker. He developed his own style of Cubism which concentrated on mechanical shapes and designs. I find his work fascinating. 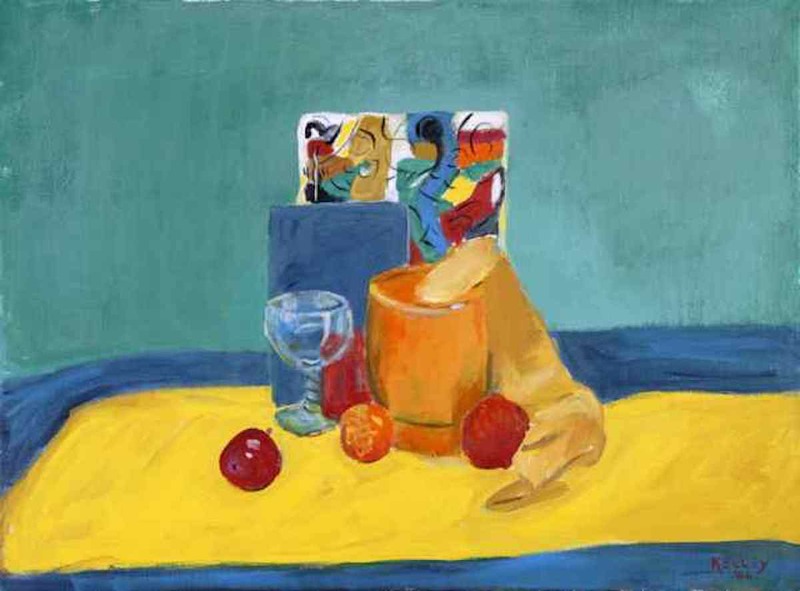 This is my tribute to Leger, a combination of one of his paintings with interesting still life objects and a blanket.